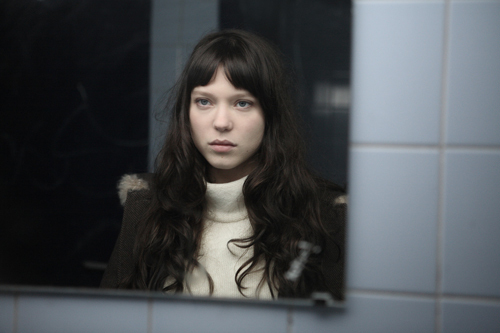 Sixteen-year-old Junie (Léa Seydoux) changes high school mid-year, following the death of her mother. She ﬁnds herself in the same class as her cousin Mathias, who introduces her to his friends. All the boys want to date Junie, and she chooses the quietest among them, Otto Clèves (Grégoire Leprince-Ringuet). But soon after, she encounters the great love of her life, Nemours, her Italian teacher (Louis Garrel). Nemours is a charmer with a serious penchant for his students, driven crazy by Junie’s mysterious nature. A fresh adaptation of the classic novel ’La Princesse de Cleves’ by Madame de Lafayette, La Belle Personne is director Christophe Honore’s free and modern interpretation of the classic story of young love.